XRP and MIOTA on FCoin’s Listing Plans – Opening This Week! 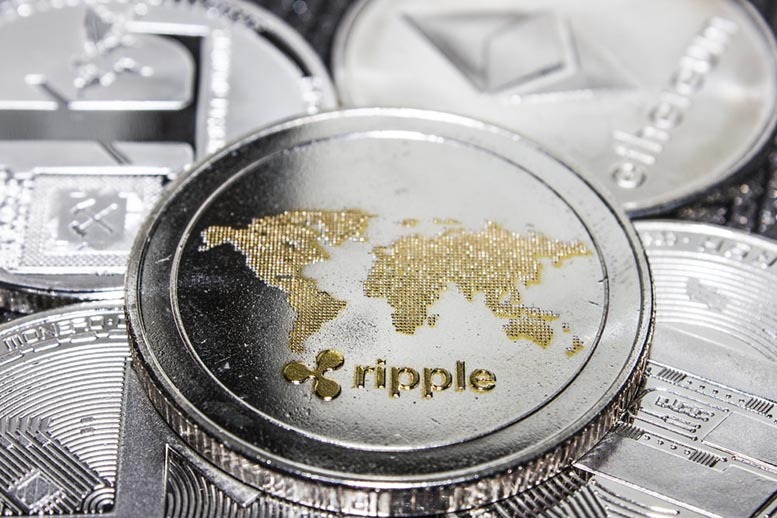 FCoin Lists XRP and MIOTA: It’s going to be a big week for Ripple (XRP) and IOTA (MIOTA), as well as six other cryptocurrencies. Every week is important in the crypto sector, but this week has an edge up on, say, last week. Why? Because XRP and MIOTA, as well as several other digital currencies, are featured on FCoin’s listing plans for the week.